Raising funding for startups and small and medium-sized enterprises (SME) or even large projects is still a difficult and painful process out there. I had a long discussion with an experienced consultant recently who works with tech startups and his prognosis for the smaller end of fund-raising circa £250,000 was that it’s still difficult since the financial crash of 2008 even with the UK economy doing better. Investors’ are still risk averse and any funding gets focussed into the founder and the intellectual property with virtually nothing else being funded. That’s no way to invest! Why not just stick the money into a bank and earn some paltry interest and not risk your money? Well, that’s due to the expectation that tech investments can turn from £250k into a potential £10m return! What about the larger end of the scale of funding? It’s always been easier to raise a few million than just the £1m has been the usual sentiment. However, having tried to help a team raise £100m for a project over the last 6 years, the same difficulties remain with the project part funded. Banks remain impervious to start-ups let alone SME’s that have positive cash flows since the banks are still repairing their own balance sheets. 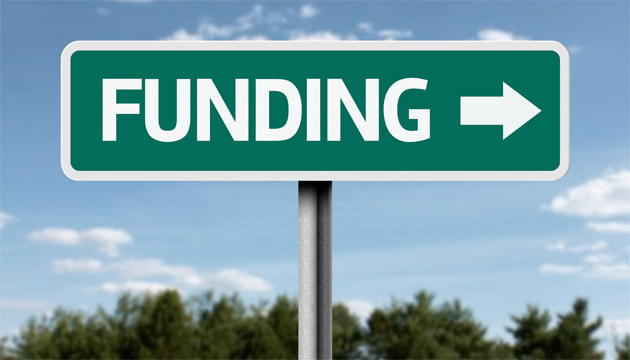 So what works for a startup seeking funding? Having a solid business model and business plan should still work with some luck. Even better if entrepreneurs can show proof of concept with some revenues coming in from customers. For SMEs’, there are still a few good venture development funds that look for decent growth stories and I would give SMEs’ the same advice. Have a solid business plan, good profit history and cash flows and finally, get a good Finance Director/CFO even if they are part-time!